I’m currently working as a creative resident at Croome Court, which is part of the National Trust’s ‘Croome Redefined’ project. My brief has involved choosing a significant individual from Croome’s long history of inhabitants, and communicating ‘their story’ through the resonance of shoes. Croome Redefined is a four-year project where the house is to undergo repair and restoration as well as involve creative practitioners of all disciplines to work and respond to the heritage site. This will ultimately improve the experience for the visiting audience and re-launch the property in an exciting contemporary way. The ‘Soul to Sole’ installation is housed in the basement of the house within the shoe boxes, once used by the boys who were at Croome Court when it was a Catholic school. This has been a perfect project for me as like many (most) women I am completely obsessed with shoes! I have a huge collection of them in all shapes and styles and from different periods …when I was first an art student my shoe choices would range from the ‘Dr. 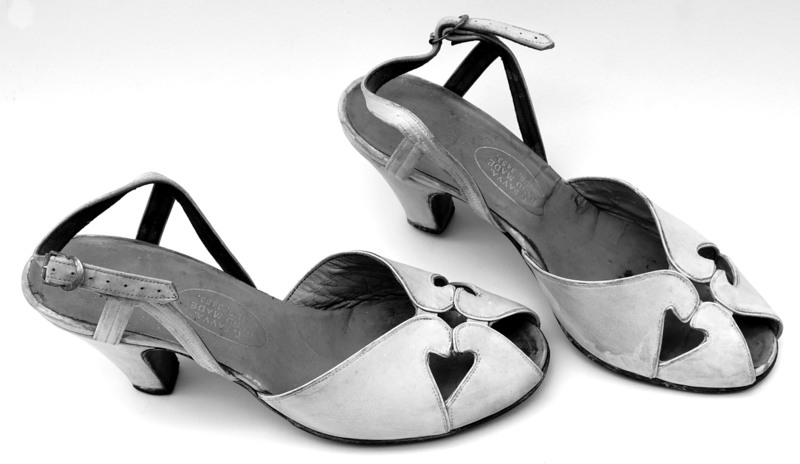 Marten Gibson’ shoe to the vintage 1920’s Mary-Jane worn with obligatory Levi 501’s and my passion and craving for shoes has never ceased. It’s in my genes…. my mother as a young woman wore hand-made shoes and often tells me her memories of the shoe maker called Mr. Savva who had a workshop in Marylebone, London. In fact Mr. T Savva made all the shoes for the TV series ‘Brideshead Revisited’ and notably for others such as Paul O’Grady in his Lily Savage days! Some of the shoes he made for my mother, including her wedding shoes, I have in my studio on the shelf, which I like to admire and covet on a daily basis! Needless to say, sadly, in a Cinderella kind of way these shoes are too small for my short wide feet!! I am so excited to be working on the project with the talented shoe designer/maker Maud Van den Broecke, who graduated from London College of Fashion, last summer. 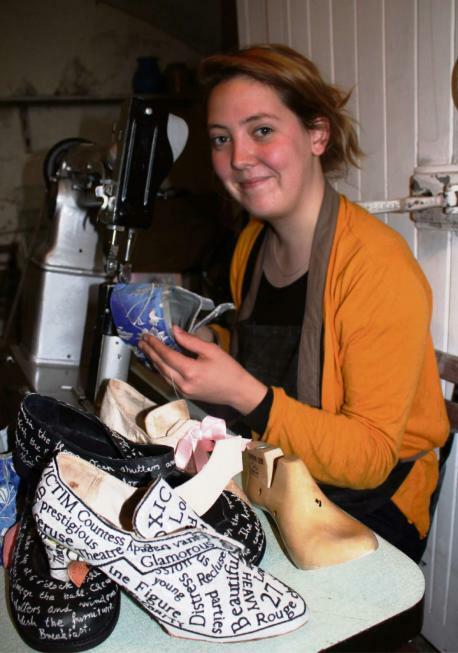 Maud works from her studio in London and Croome and is the shoe maker working on the ‘Soul to Soul’ project. We are planning to make a collaborative work, which aims to combine the disciplines of leather, glass and porcelain. The use light and sound will also be utilised in the piece, which will be contained within one of the tiny shoe racks. 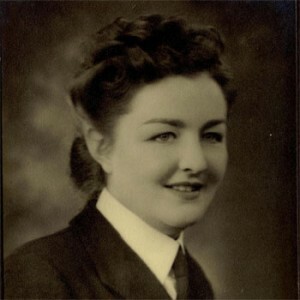 The woman I have decided to focus on is ‘Wendy Hogarth’ who was in the WRENS at Defford based at Croome in 1944-1945 and next week I am going to meet her!! I know a little of ‘her story’ and her time at Croome but I’m really looking forward to learning more! In recent weeks I have been in conversation with Eileen Clement who is part of Croome Oral History who has very kindly arranged the meeting and has been allowing me access to information about Wendy’s story!